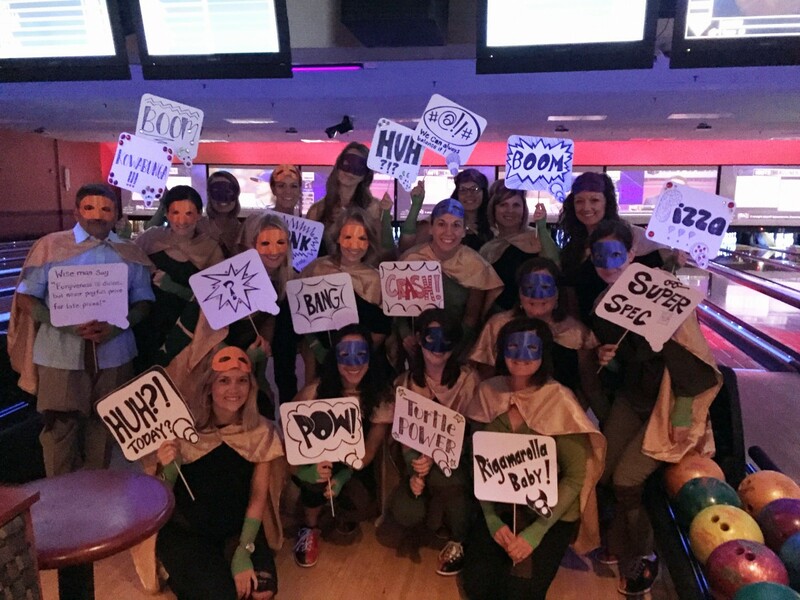 Sims Patrick Studio joined in the bowling fun at NEWH's tournament benefiting Canine Assistants, a non-profit organization which trains and provides service dogs for children and adults with physical disabilities or other special needs. 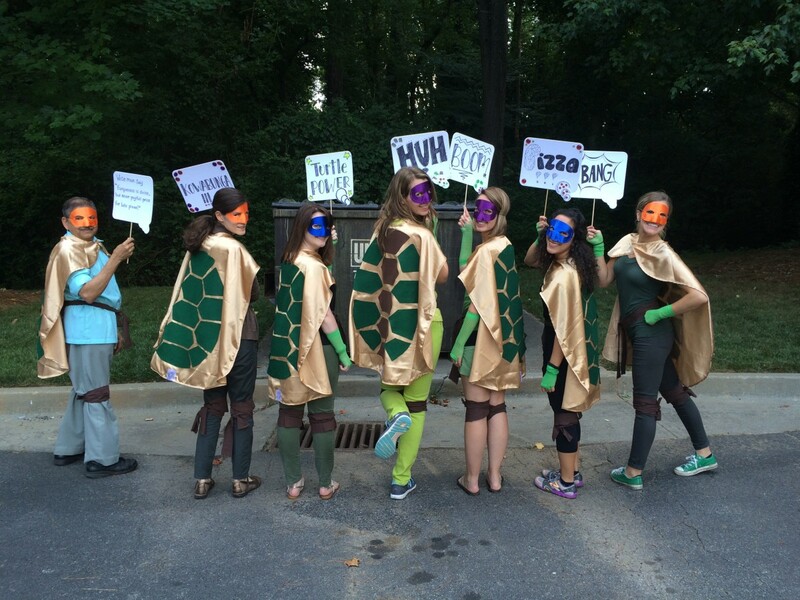 The event theme was Superheros, so of course, Sims Patrick Studio incorporated our turtle mascot and became the Teenage Mutant Ninja Turtles! 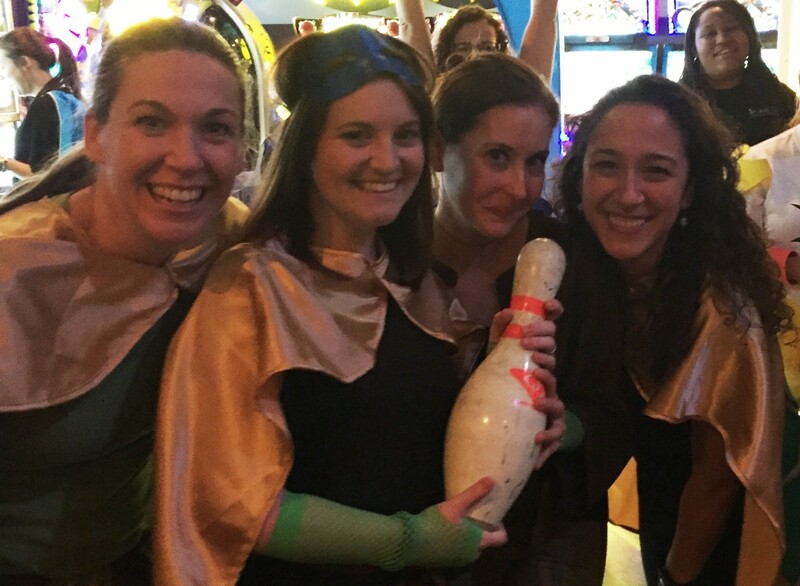 We won the Lowest Score Bowling Pin Award, but if they gave a Having the Most Fun While Losing Award, we would have won that too! DAC Team - "Lively Leonardos"
Specialty Tile & Sandler Seating - "Marvelous Michaelangelos"
Surya Team - "Divine Donatellos"
It was great to meet some of the Canine Assistants and to support NEWH's event to help such a worthy cause!